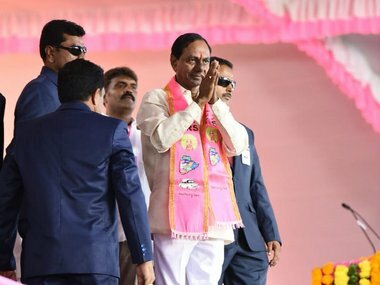 Telangana Election Results LIVE updates: Telangana's caretaker chief minister and TRS president K Chandrasekhar Rao will address the media at 4.30 pm at Hyderabad's Telangana Bhavan. 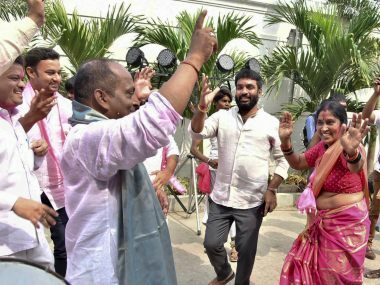 Rao's government will likely serve another term and form the Telangana government. 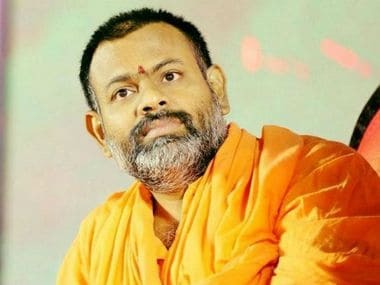 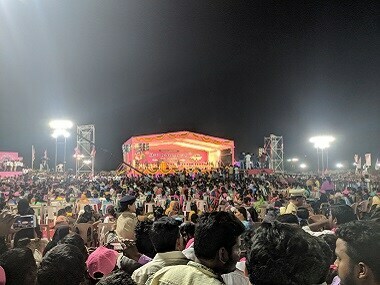 Swami Paripoornananda is touted to be the BJP’s chief ministerial candidate in Telangana, and such reports have led to comparisons with Yogi Adityanath.